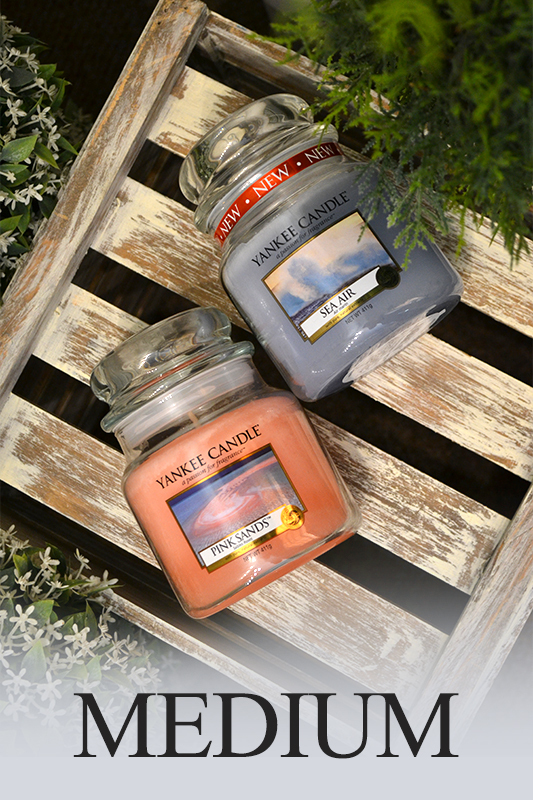 Set the perfect ambience with one or two of our beautiful scents in one of three gorgeous styles. 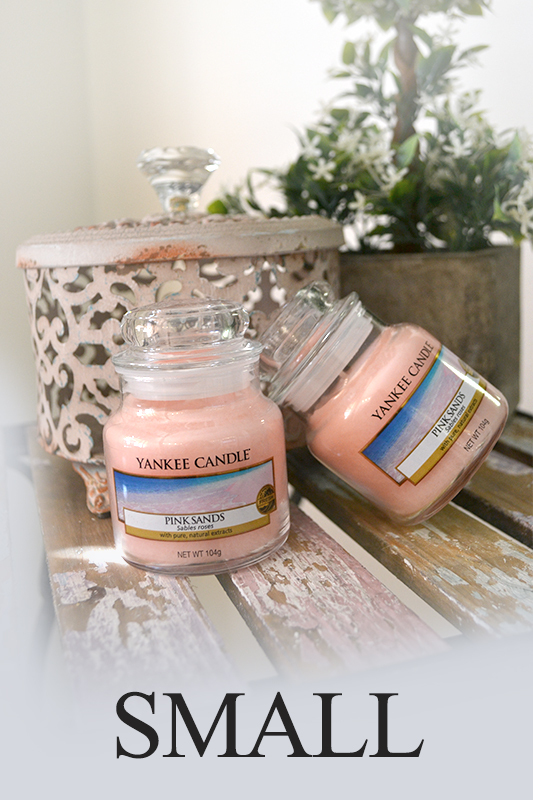 Décor by Yankee Candle® is an elegant range of glass pillar candles. 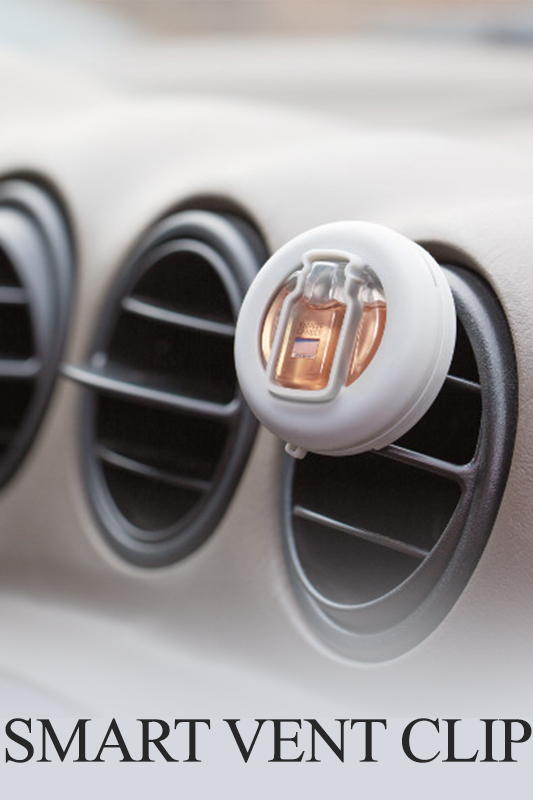 It provides style-conscious consumers with a sophisticated interior design option. Try our Signature diffusers. 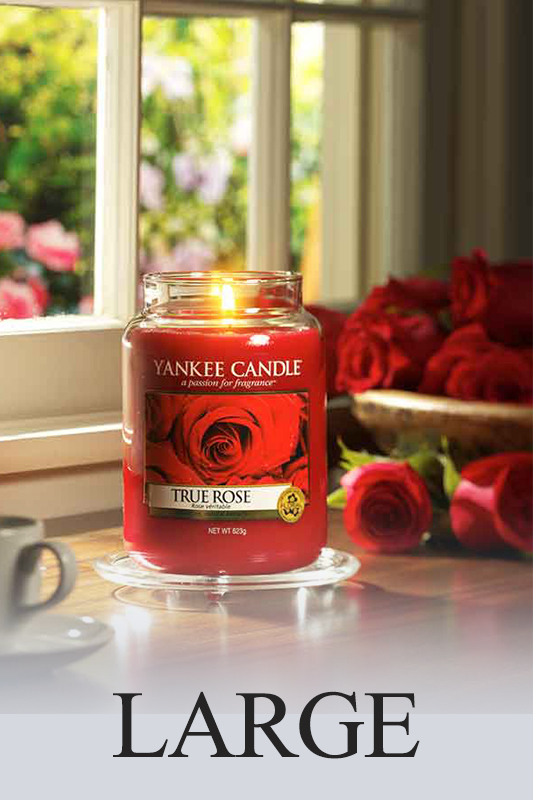 This Much-loved range of Reed Diffusers features decorated glass vases filled with true-to-life Yankee Candle® Fragrances. 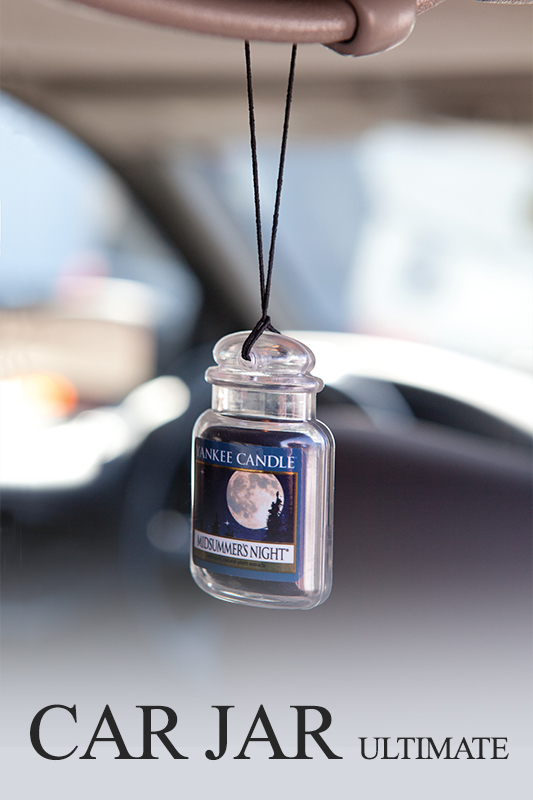 Bring style and continuous fragrance to any room where a candle isn’t convenient. 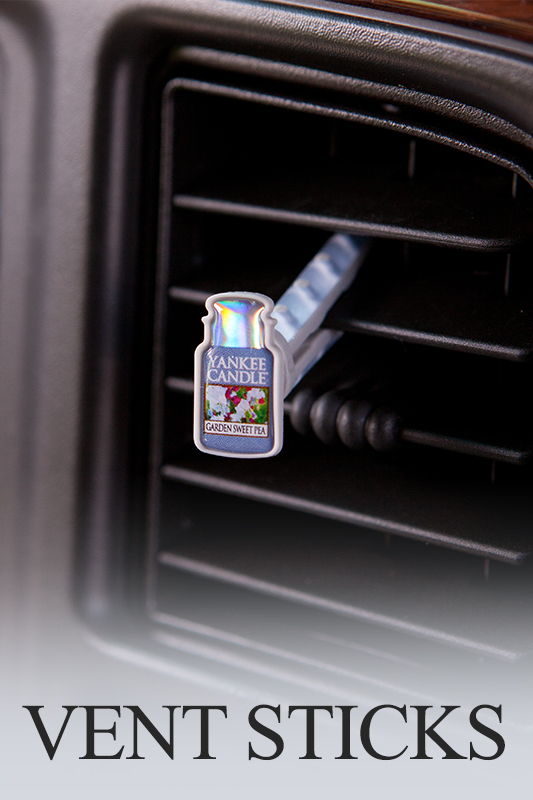 From odour neutralising car air freshners to vent clips, you can have your favourite fragrances on demand where ever you go.